If you’re looking for an excellent new or pre-owned Toyota in New York, look no further than Hoselton Toyota. As a proud part of the Hoselton Auto Mall, we offer decades of customer service with a huge selection. With exclusive deals and our comprehensive “Hoselton Advantage”, we aim to offer an unforgettable buying experience for any and all prospective Toyota owners. 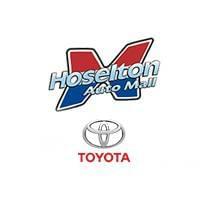 If there’s a Toyota vehicle you’re looking for, you’re sure to find it at Hoselton Toyota. 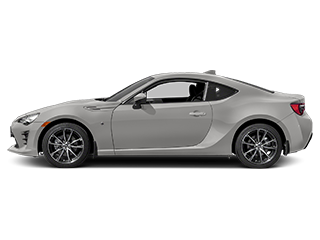 You’ll love our pre-owned vehicle options, which range from like-new Toyota Certified Pre-Owned vehicles to incredibly affordable models under $12,000. Once you’ve found the car of your dreams, our expert financial staff will guide you through every step of the purchasing process. You can even get started right from the comfort of your own home with our online secure credit application — we’ll even help you value your trade-in so you get the best deal possible on your next vehicle. This dedication to our customers, combined with our comprehensive inventory and expert service staff, is what sets Hoselton Toyota apart from the competition. We are proud to serve Rochester, Fairport, Pittsford, Penfield, Webster, and beyond. We’re proud to be the #1 selling Toyota dealer in Greater Rochester* every year since 2008. Come visit us and see for yourself what a difference Hoselton Toyota makes.